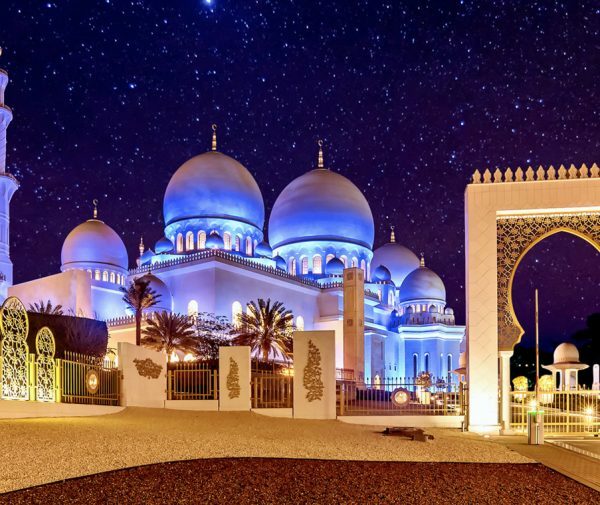 Abu Dhabi is a byword for a fascinating culture, a warm hospitality and exciting adventures. There are untold breathtaking sights to discover and with every journey you will see rediscoveries. Abu Dhabi has among other things one of the most impressive emblem. 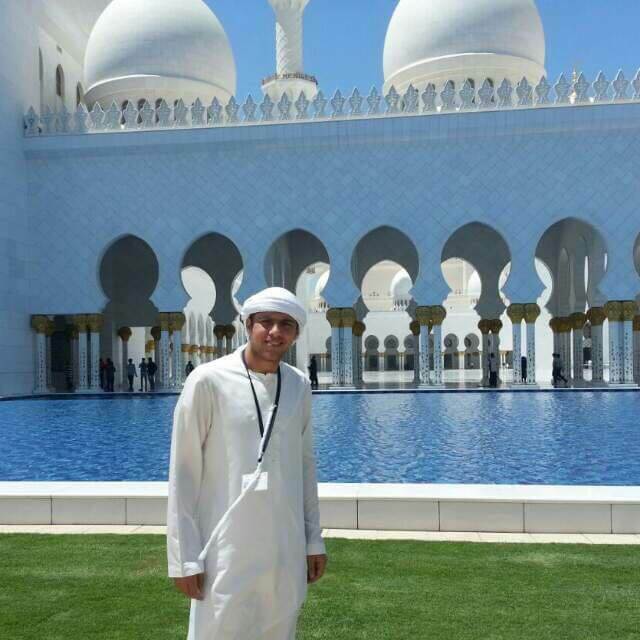 The Sheikh Zayed Grand Mosque will impress you with its beauty. You should not miss the chance to take a look into its inner. But if you are more interested in motorsports then our next item on the agenda will please you. Of course on our tour we will visit the Ferrari World Abu Dhabi which is an absolutely must see for the little and big motorsports fans. The Ferrari World Abu Dhabi is the worlds first Ferrari theme park and offers more than 20 attractions and wanderings as well as interactive shopping and various culinary experiences. Among other there is the fastest roller coaster worldwide. To soothe the nerves after this thrill the next point on our agenda ist he Emirates Palace. The Emirates Palace is a fabulous emblem of Abu Dhabi. 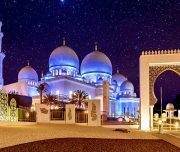 This luxurious hotel connects arabic grandeur with the latest technology. This hotel has 114 domes and about 1.002 chandeliers. The greatest chandelier has a weight of 2.5 tons. Everyone should have seen this breathtaking beauty once in his lifetime. Besides these Tour we visit with you the Heritage Village . 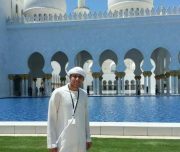 NOTE: Book a car with English speaking driver to Abu Dhabi for 2 persons for 194 EUR (800 dirhams).